Templana is a collection of pre-built templates for Asana. A template is a set of projects, headings, tasks and tags to help you get started right now. With more than a hundred templates built by the Templana team and industry experts, you can find everything you need to work with a Scrum team, check your website SEO, organize a website launch, setup a meeting agenda, and more. 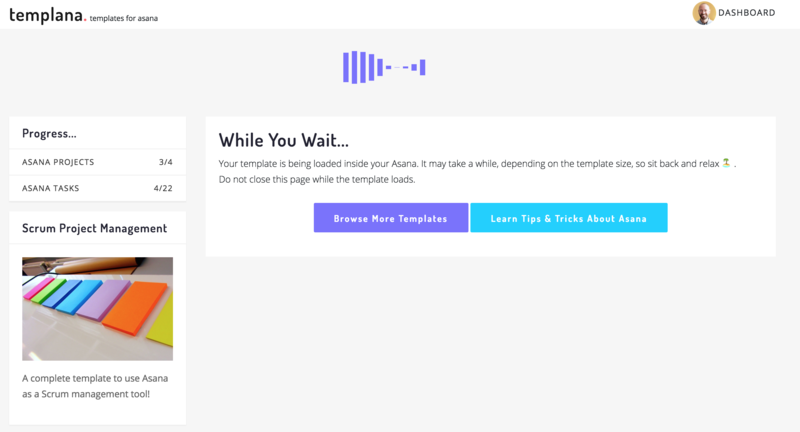 If you need to share projects with an audience, be it clients, colleagues, family members, etc., Templana is your go-to solution to setup a private section that features your templates. The password-protected page can be shared with your audience and loaded in their own Asana as many times as needed. 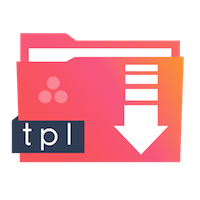 Visit Templana to browse the template library. For assistance, visit the Visit Templana website.